My first cutting of Linnaeus Botanical Journal collection and I just love it. 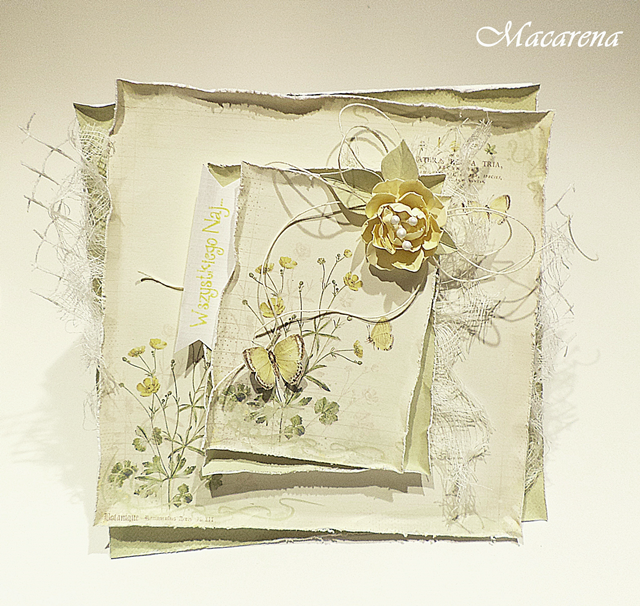 Oh, Marzena, this is just stunning! My absolute favorite color yellow! 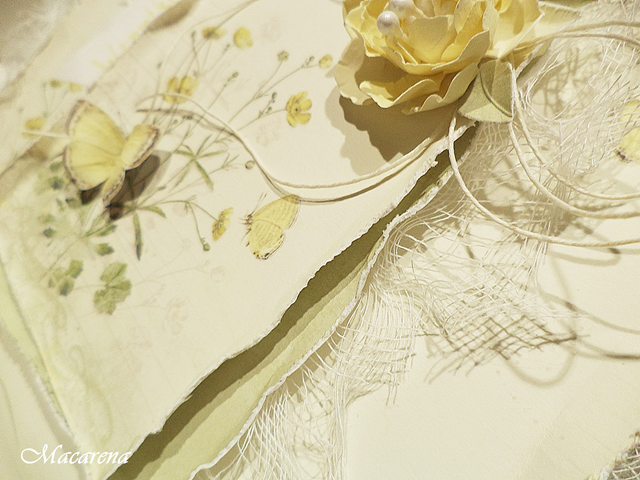 Love how you set the beautiful Pion papers on here, the distressing you did, and who wouldn’t love the yellow butterfly!